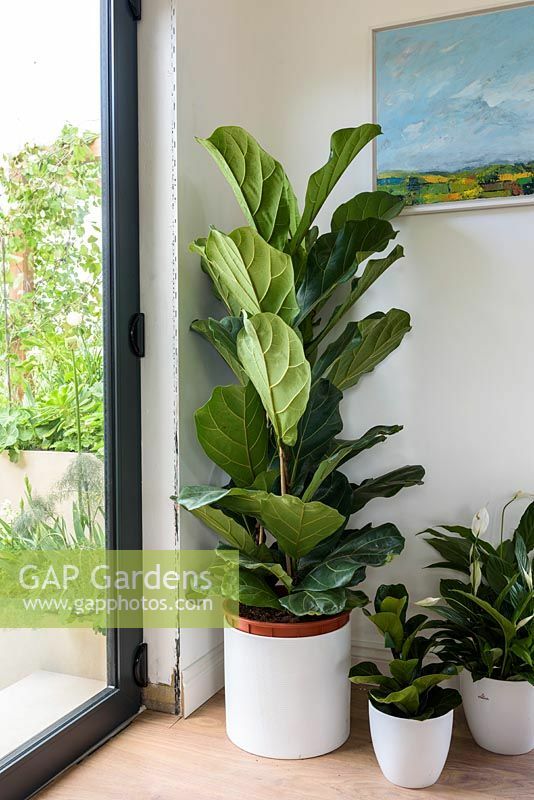 Fiddle-leaf fig or Ficus lyrata. RHS Malvern Spring Festival, 2018. Image 1286208 has been added to your cart.